Optical fiber development and manufacturing requires a hight quality control. It usually involves monitoring of strain distribution. 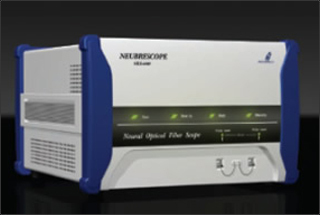 Due its exceptional spatial resolution and accuracy, NEUBRESCOPE™ is used by one of the major optical fiber makers, in its quality control system. To learn more about NEUBRESCOPE™ click here.